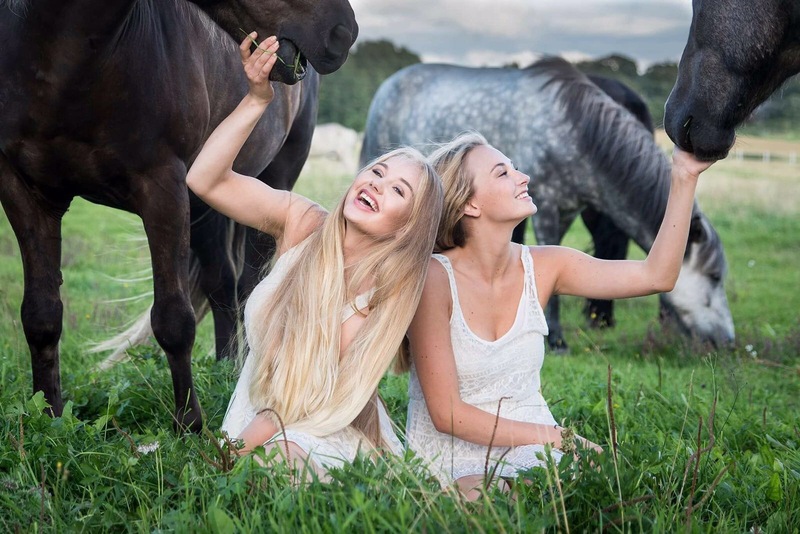 Join Essi and Anki for a perfect summer day for horseriding and champagne tasting on Sunday 6 August 2017 at Anki’s Stable. We will begin with a champagne aperitif before heading out to the nature for horseback riding. Exploring the Kirkkonummi terrains on Anki’s lovely Islandic horses, we are riding in two groups (slow/faster) for about 1½ hours. Then we will crown the day with champagne tasting paired with some delicious tapas at Nummis mansion. Price per person 345 euros inclusive vat. Anki’s stable is an Icelandic horse stable in Lapinkylä, Kirkkonummi, near Helsinki. The Finnish Equestrian Association elected Anki’s stable the Stable of the Year 2012 in Southern Finland. The historic mansion of Nummis is known from the 16th century. 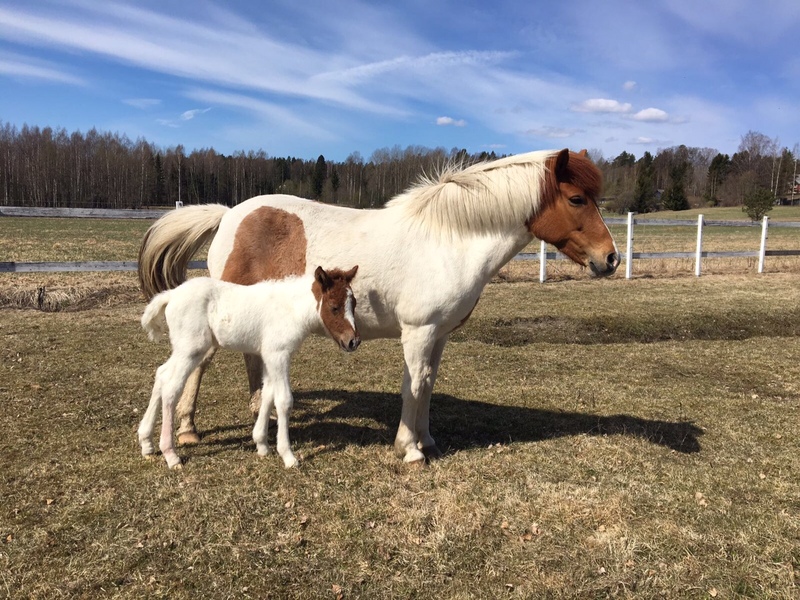 Anki is a riding therapist, Icelandic horse instructor, master of pedagogics and a special school teacher, among other things. 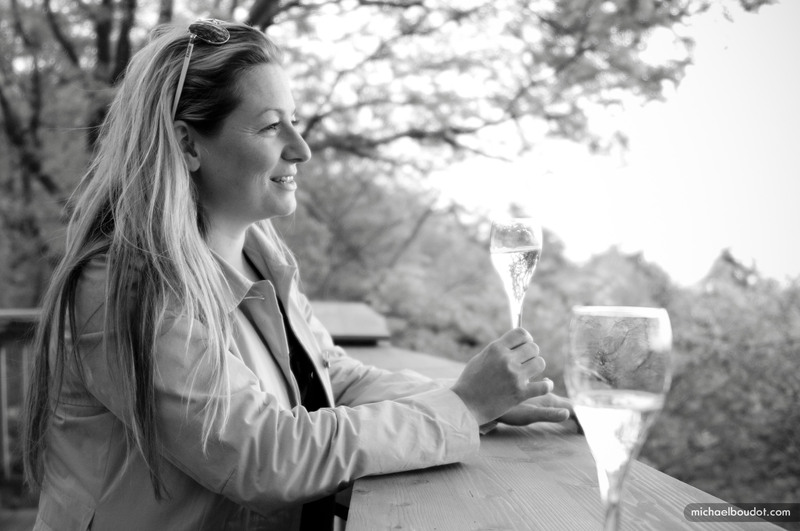 Essi is a Master of Wine and champagne specialist, journalist and author of several books on the subject. Essi is a judge at the Champagne and Sparkling Wine World Championships and the organiser of the Grand Champagne Helsinki event. Outside Champagne, horseriding is a passion.